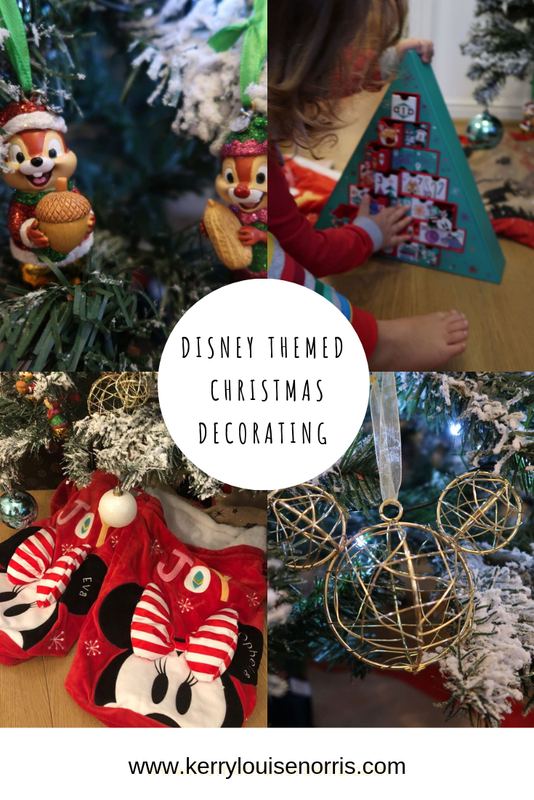 Disney is a huge part of our family life especially at Christmas, so it'll come as no surprise that we have quite a few Disney decorations for the festive period. 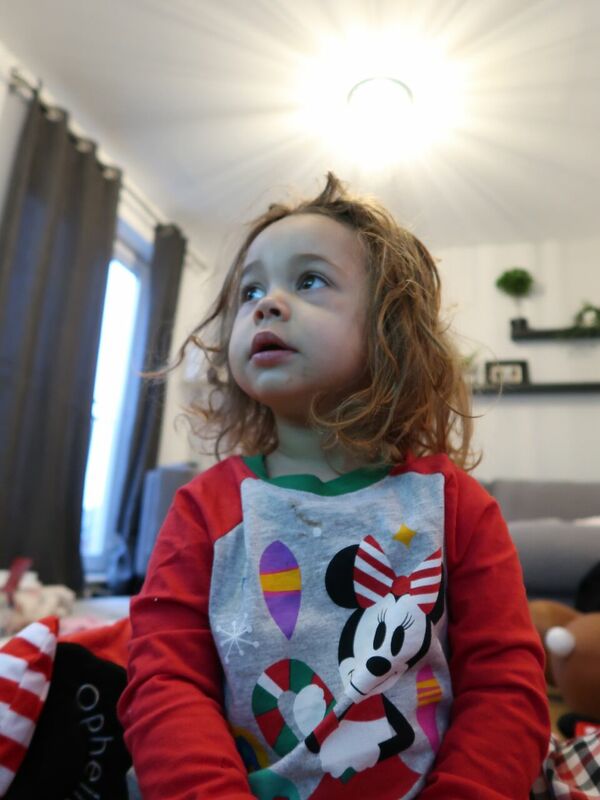 We recently had a festive Disney day which started with us decorating the tree and living room, doing some Disney Christmas crafts and ending the day watching The Muppets Christmas carol. 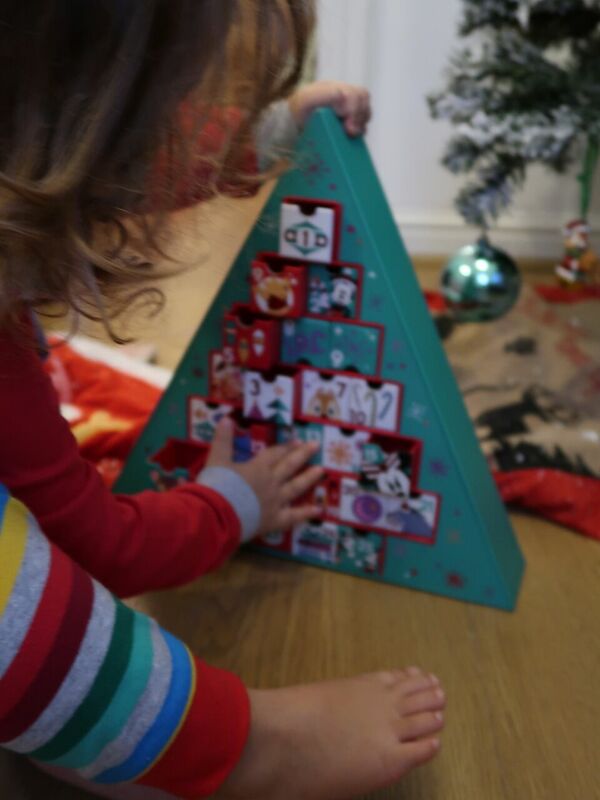 This year we were sent some fantastic products from shopDisney who have a huge range to choose from. 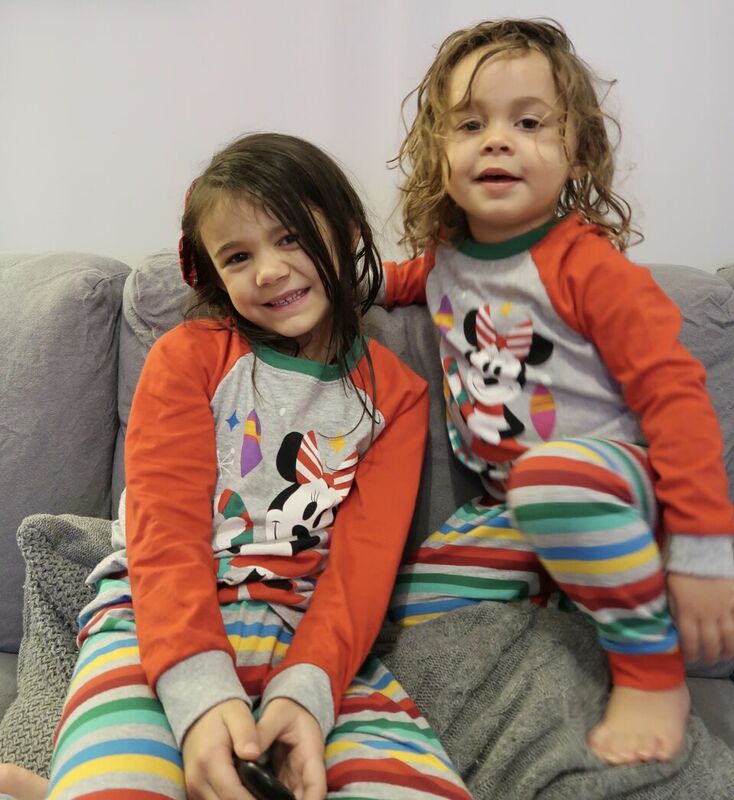 If you follow me on social media you will know that I love twinning so I was over the moon with the pyjamas that we received. The girls changed into them for our festive day and were amazed by the fact that they were allowed to wear pyjamas so early in the day. 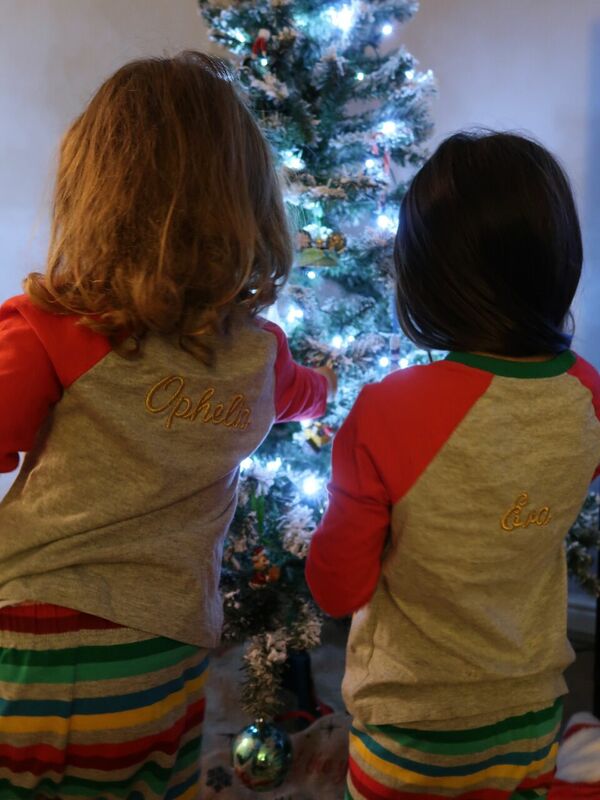 They adore the fact that their names are on the back. 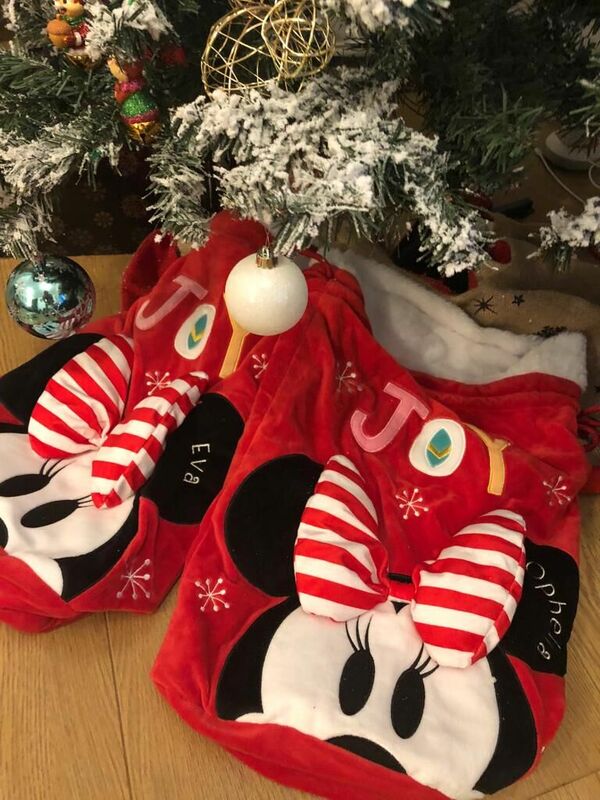 It's great to see shopDisney offering so many products that can be personalised. It makes gifts and items much more unique and special. 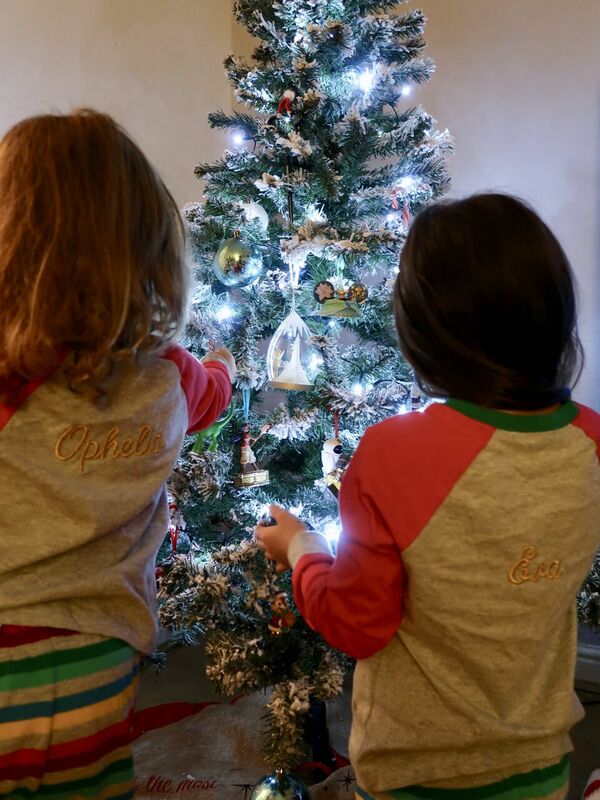 One of our traditions is to buy a new Disney bauble for our tree every year, so we were delighted to receive two new ones in our package. We had Chip and Dale and a stunning Gold Mickey. 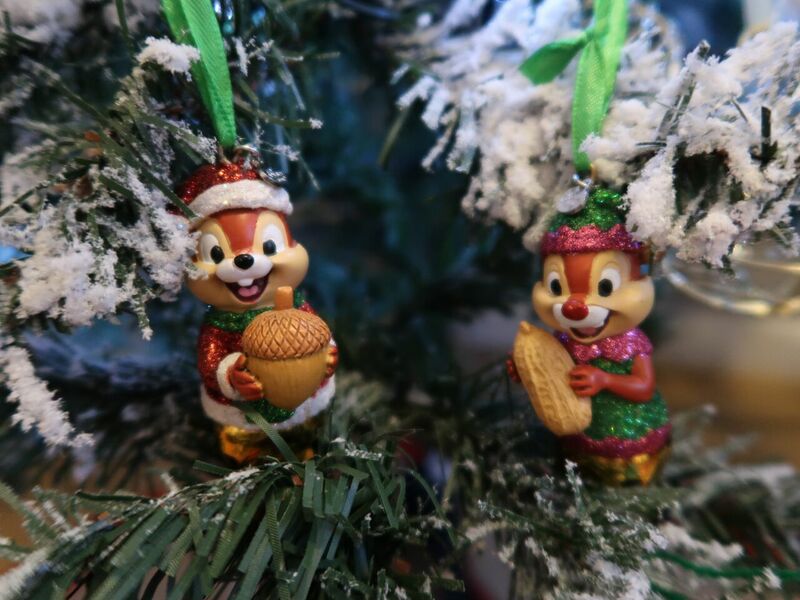 The girls loved the Chip and Dale ones as they have a Christmas bell on making them jingle. I'm hoping Santa will leave me the Aladdin socks hanging ornament on our tree this year. Under the tree we placed their Minnie Mouse sacks ready for Santa to fill on Christmas Eve. They have also been personalised which I think is a lovely touch. I've actually asked hubby to buy me one as I was insanely jealous when I saw them. 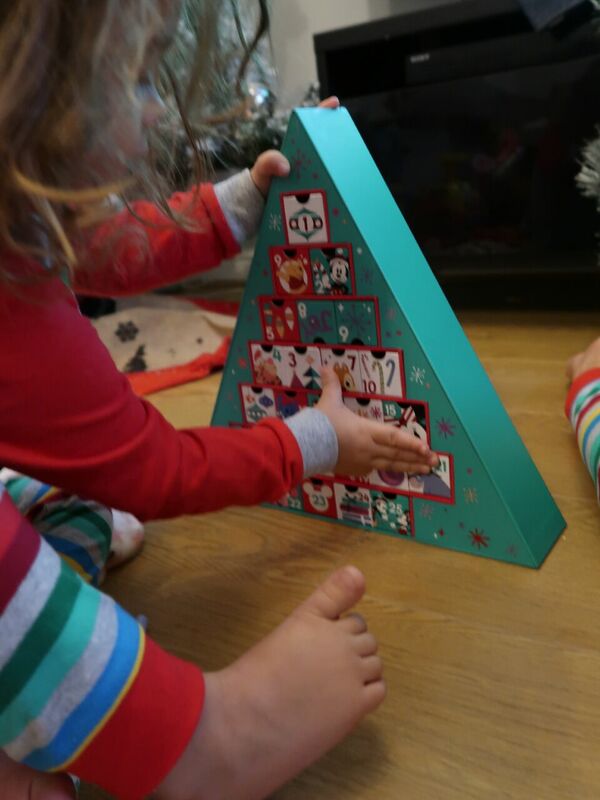 We also received a fill your own Disney advent calendar. We much prefer having one that is reusable so this is a great addition to our house. Ophelia hasn't stopped playing with it. She likes to pull the drawers out and stack them up to make towers and then pop them all back. 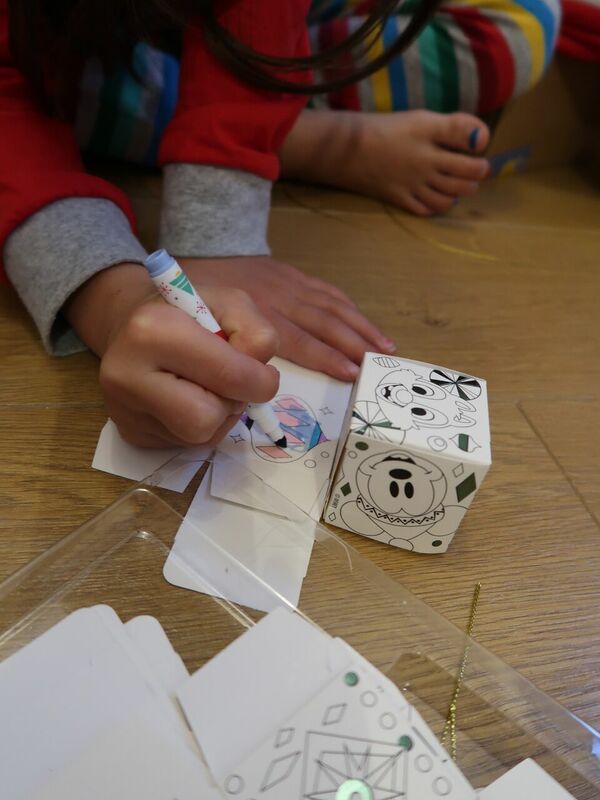 The kids love a bit of crafting so they really enjoyed the Create your own ornament kit which you colour and shape them into cubes to hang on the tree, nothing beats a bit of hand made decorations from your kids to make a tree more personal and special. 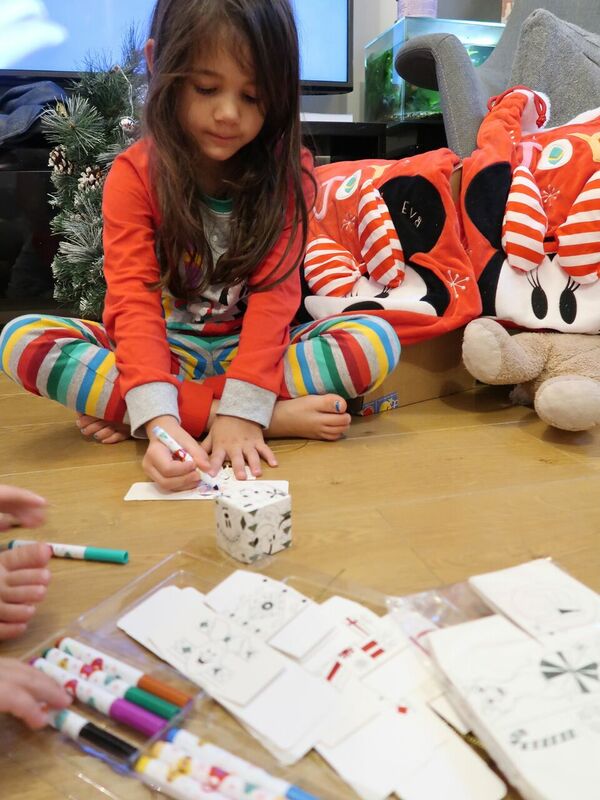 Eva made some for her teachers and family members. After our busy day making and decorating we headed to the sofa to snuggle up and watch a Christmas film. We are now massively in the Christmas spirit. The girls enjoyed crafting so much that we are going to attempt to make a Disney themed wreath for the house. 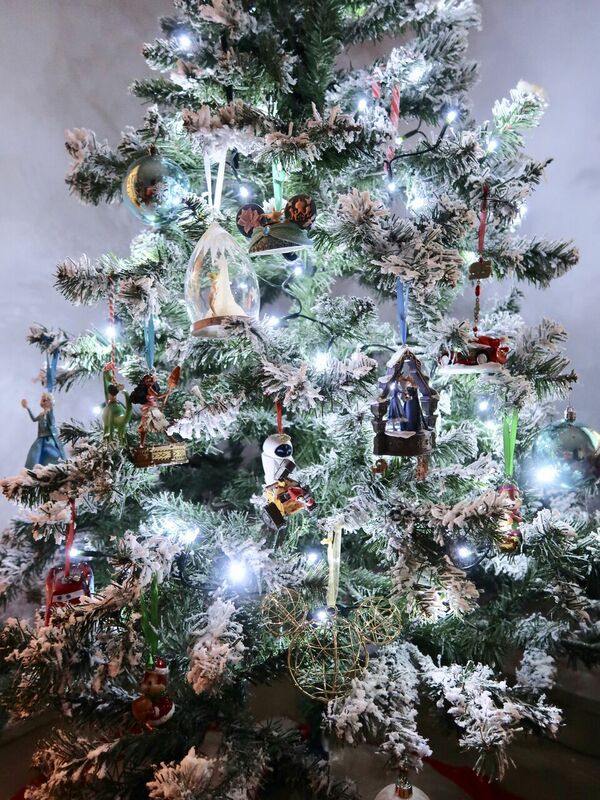 Have you put your decorations up yet? 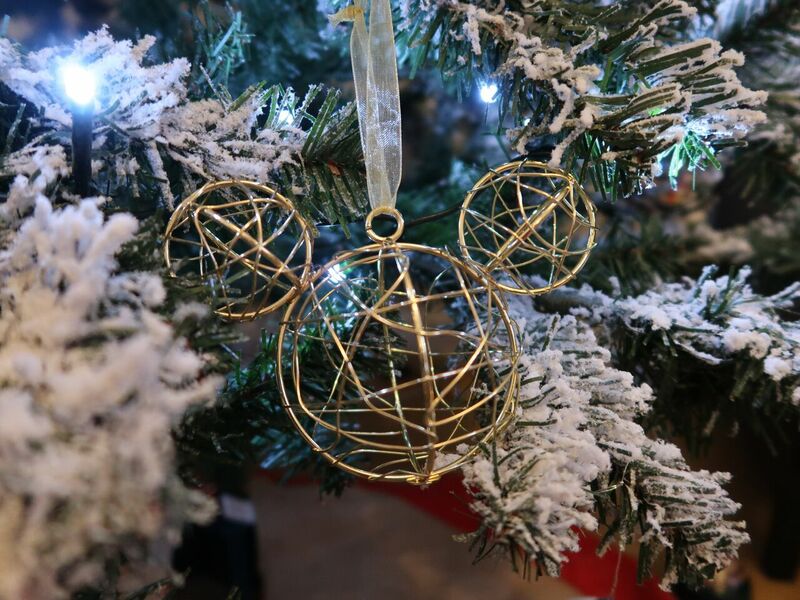 Do you have any Disney decor up over the festive period?